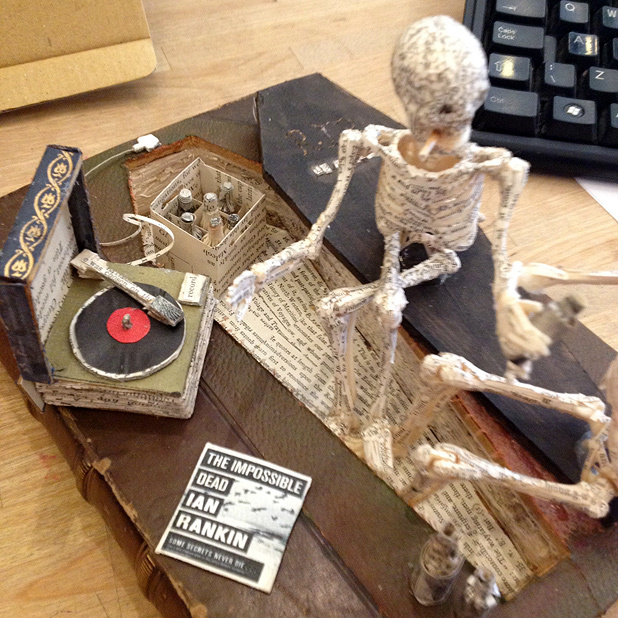 Throughout 2011, an anonymous artist created unique sculptures from books and deposited them throughout Edinburgh. Each came with a tag addressed to a Twitter alias. The whole thing was a mystery. The Edinburgh Evening News claimed it had identified the mysterious artist, but a poll revealed that the public wanted the artist to remain anonymous. 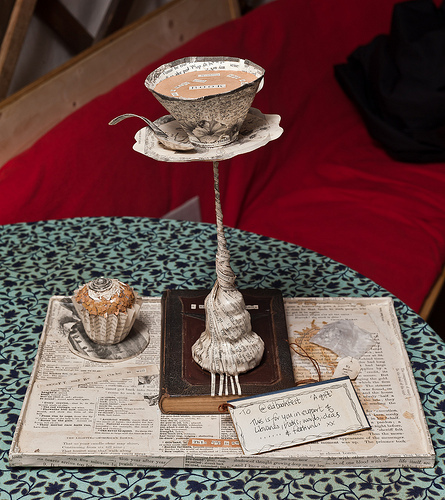 This sculpture includes a a tag that reads: “By leaves we live.” The cup on the top has a swirl of words that reads: “Nothing beats a nice cup of tea (or coffee) and a really good BOOK”. Finally, the tray near the cupcake reads: “Except maybe a cake as well”. 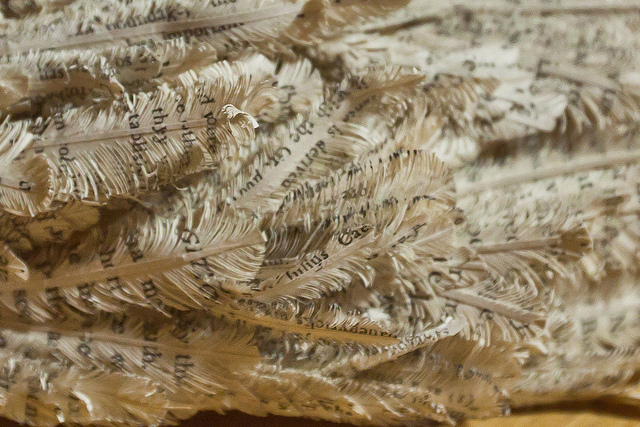 The artist was able to craft sculptures with amazing detail like these feathers. This is part of a hat shaped like a bird’s wing. For more on these amazing works of art read the article by The List or on the Central Station. 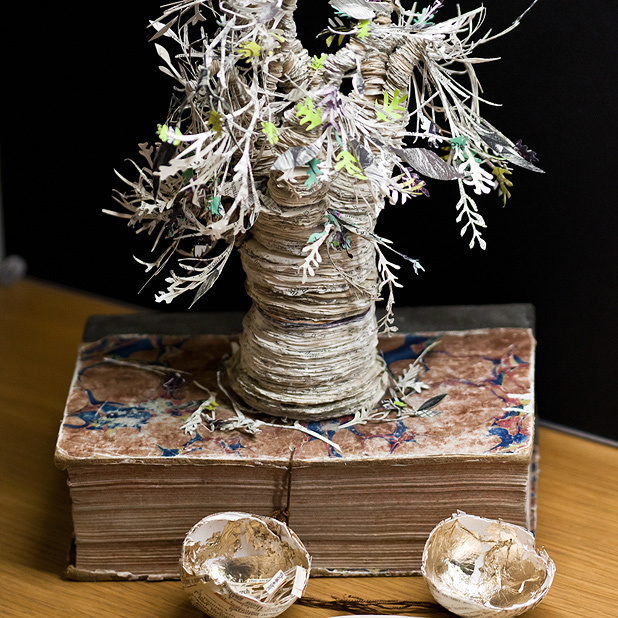 This entry was posted in Art and tagged books, Edinburgh, paper art. Always loved this artist. Discovered him? again through pinterest. I heard about him/her through Facebook. Fascinating artwork. I cringe a little, because I was taught to respect books and not ‘deface’ them, but the artistry in these creations push aside those ingrained prejudices. They really are beautiful and the purposes for their creation are so worthwhile! Yes most of them praised libraries and reading. 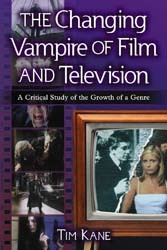 So admirable destruction of books. 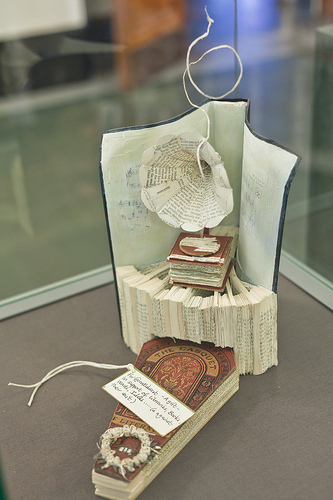 Although it makes my skin crawl to see books destroyed for any reason, I must admit that this artist is exceptionally clever in garnering attention for the written word. Weird but worthy. 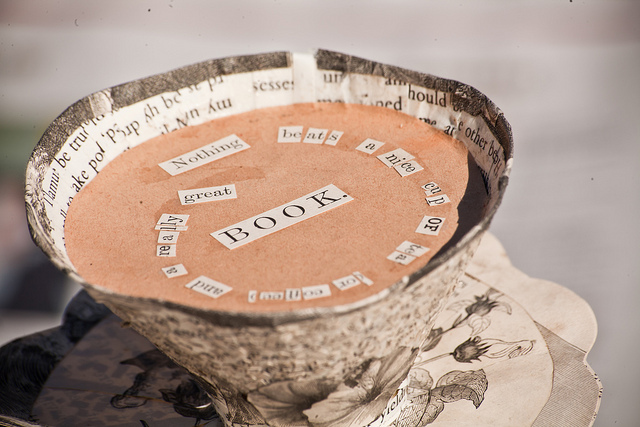 He/she is not really destroying books, they are giving them a second life as something equally beautiful to honor books.